Every Thursday Rymax Marketing Services Inc. strives to help educate current and potential business partners about the inner workings of our industry. Whether the program you’re offering is for customer loyalty, employee recognition, player rewards or corporate gifting, we’re tapping into the expertise of some of our staff to provide you with valuable insider information that can help you build a successful and impactful program. We work hard all winter long for our “summer bods”. Now, as summer starts to come to an end, the cold beers, fruity happy hour drinks and sweet flavorful candy coated ice cream from the boardwalk that we enjoyed all season long, start to take a toll on our waistlines. Luckily, we here at Rymax have numerous products and brands that can help in the journey to shed those summer extra pounds and tone your muscles. When it comes to losing weight, nutrition is key! 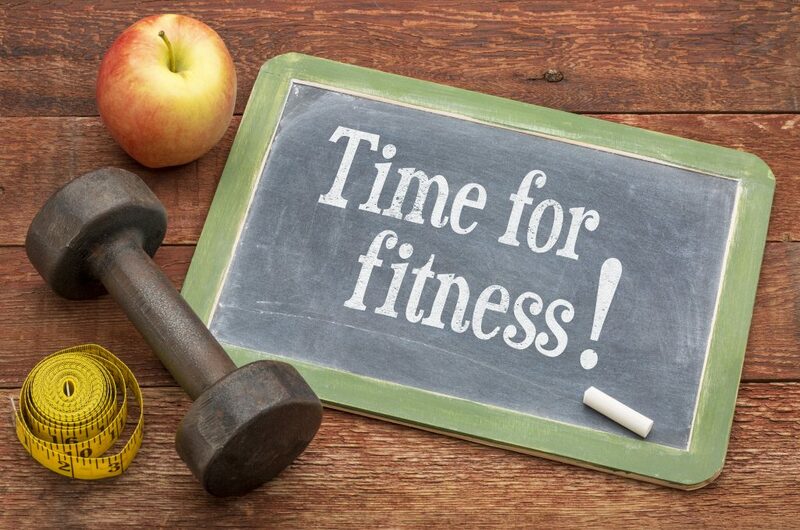 Without eating healthy, those days in the gym are just a waste of time. No matter how many crunches you do, abs are made in the kitchen. So put down the potato and macaroni salad and chop up some fresh vegetables with Zyliss. 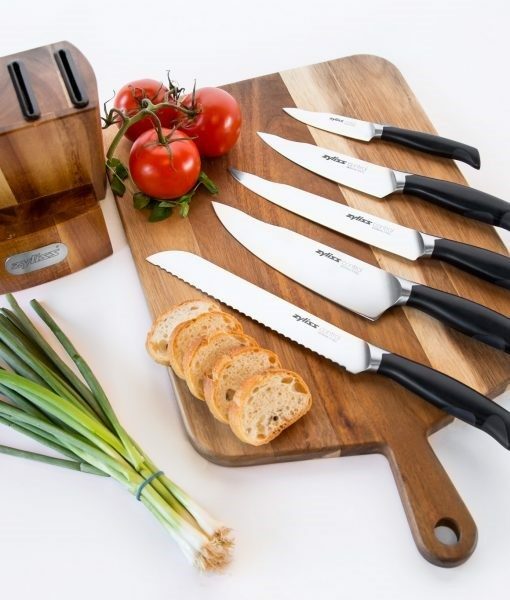 Zyliss’ Control 6-Piece Kitchen Knife Block Set features removable sheaths that are anti-bacterial and dishwasher safe, allowing for the removal of up to 99.9% of bacterial build-up. The block also features an attractive, ready-to-use storage solution, which allows for easy access when it comes time to prep your meals for your next BBQ. So once you change your diet, the next step is to burn fat and build muscle! This can be done by exercising regularly. 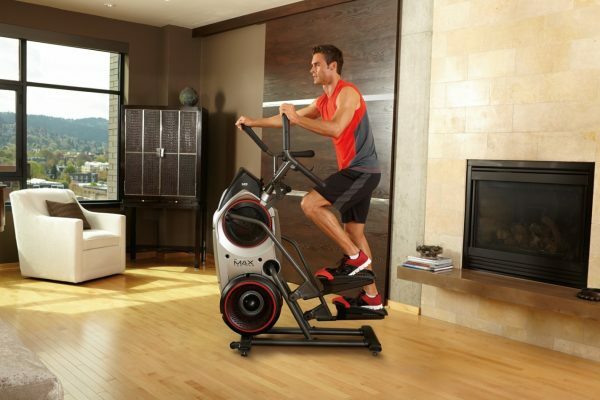 One piece of equipment that is sure to increase your heart rate and provide you with a full body workout is the Bowflex Max Trainer M5. With its fully body resistance capability, you’ll get a great cardio workout that burns up to 2.5 times more calories than just running on a treadmill or elliptical alone. Get a gym quality workout at home in the room of your choice! When working out it’s always great to add some tunes for motivation. 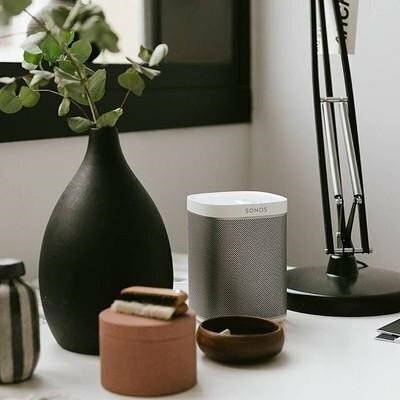 With the Sonos PLAY:1 All-In-One Wireless Music Player, you will be able to fill your at home gym with powerful sound all through this mini but mighty speaker. Help your reward participants “fall” back into shape this autumn with one or more of these premium products. 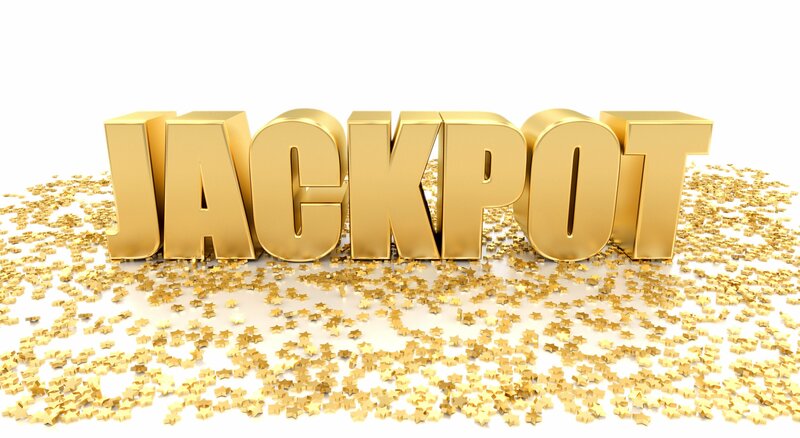 To learn more about Rymax’s rewards programs and all of the merchandise we offer, contact us today!